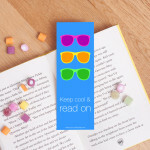 This bold and funky bookmark is great for any age and will hopefully make reading even more fun! 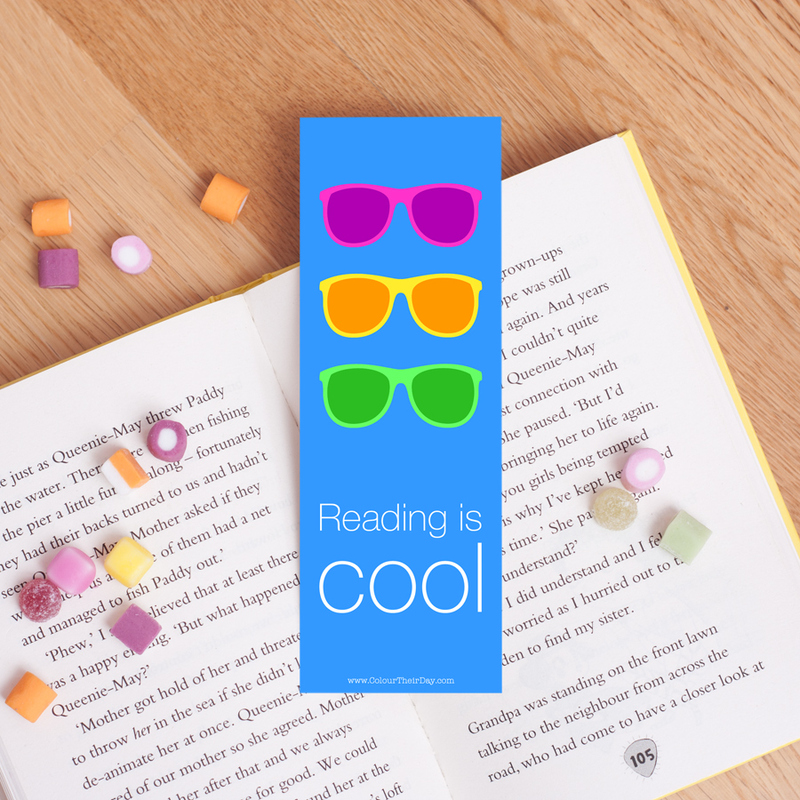 A lovely little gift for someone who just loves to read. Be the first to review “Reading Is Cool – Double Sided Bookmark” Click here to cancel reply.